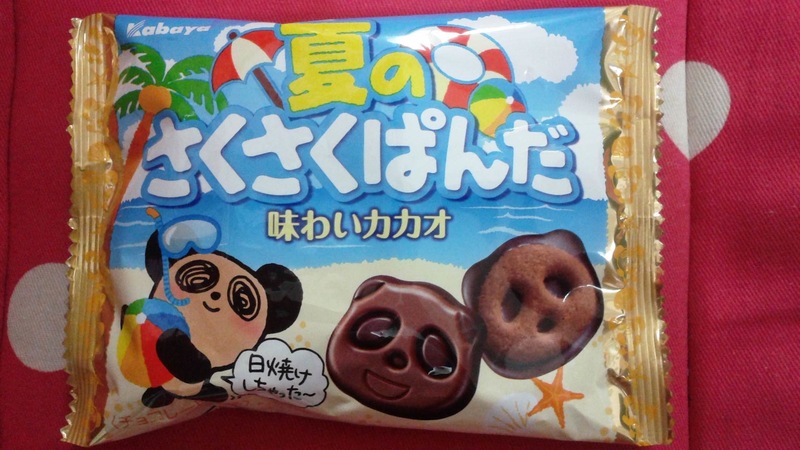 I have posted about Saku Saku Panda before, but when I saw these in the convenience store the other day, I just knew I could not keep all this cuteness to myself. 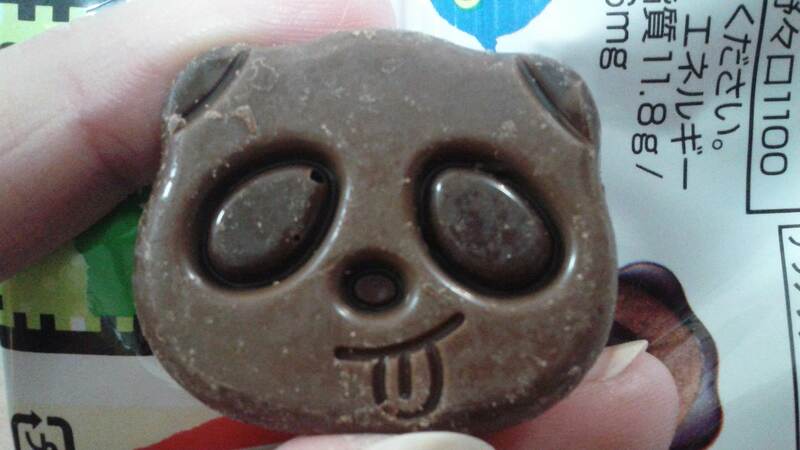 After all, who doesn’t love pandas and chocolate biscuits? And just look at how cute the little panda guy is at the beach with his little beach ball and snorkelling gear! Kyaaaaaa! 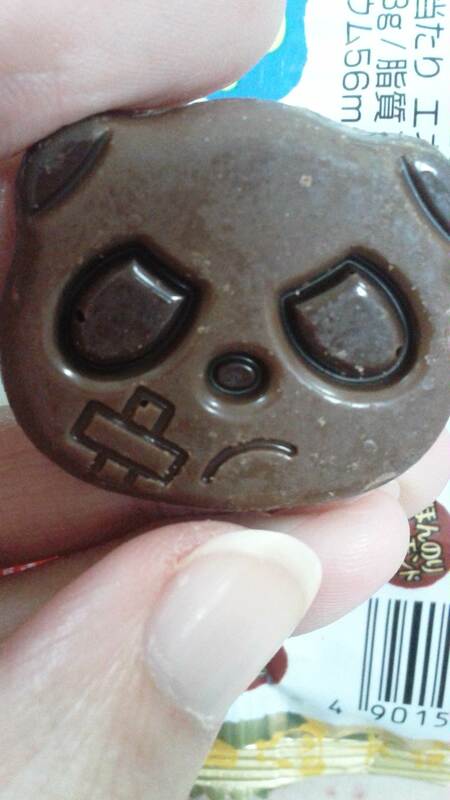 I’m sure you’ve already forgiven me. I hope you’re all enjoying your Sunday, gorgeous people. So cute, they made me squeal! Lucky Japan. YAY!!!! ❤ =) I'm excited to read your answers!! Haha love their facial expressions!